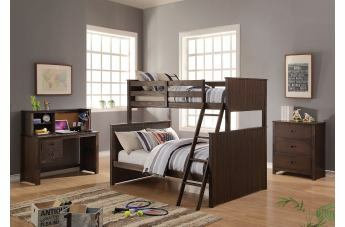 The Hector youth collection includes everything you need for your kid's bedroom. 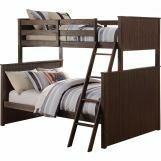 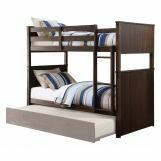 With clean line design, the bunk bed is available in twin over twin or twin over full. 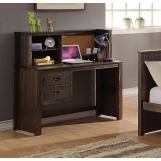 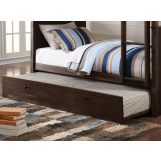 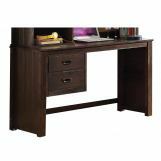 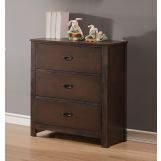 Optional trundle bed, functional desk with hutch and matching chest are all available to complete the group. 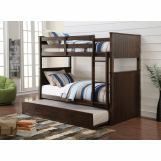 This collection will be the perfect one and bring the best value to your youth room.